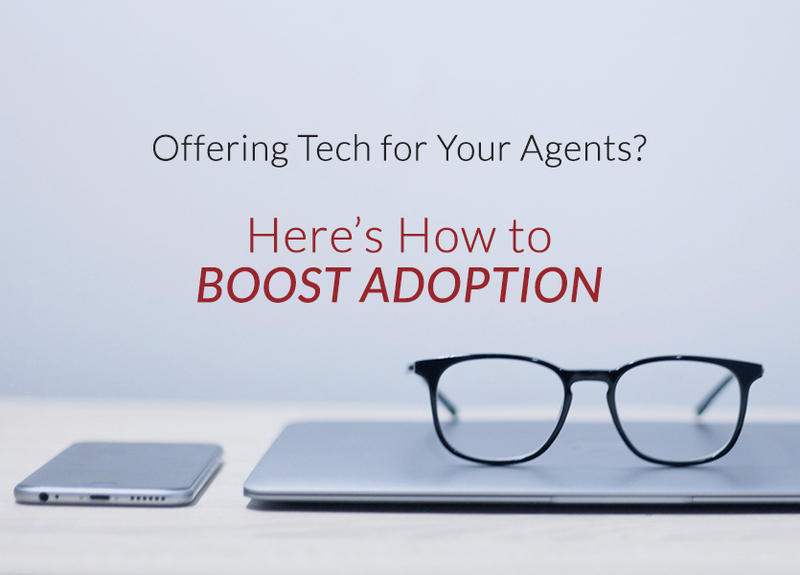 Recently, we talked about how to boost agent adoption of brand-new technology. 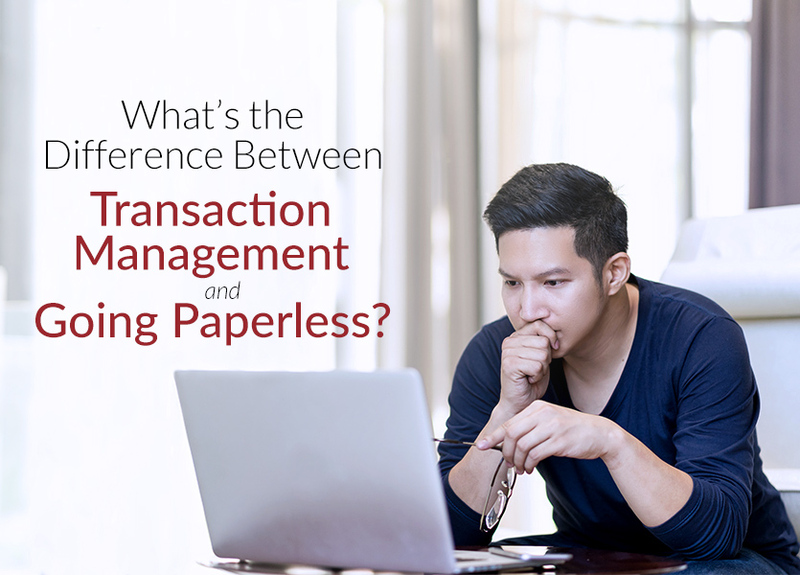 What’s the Difference Between Transaction Management and Going Paperless? 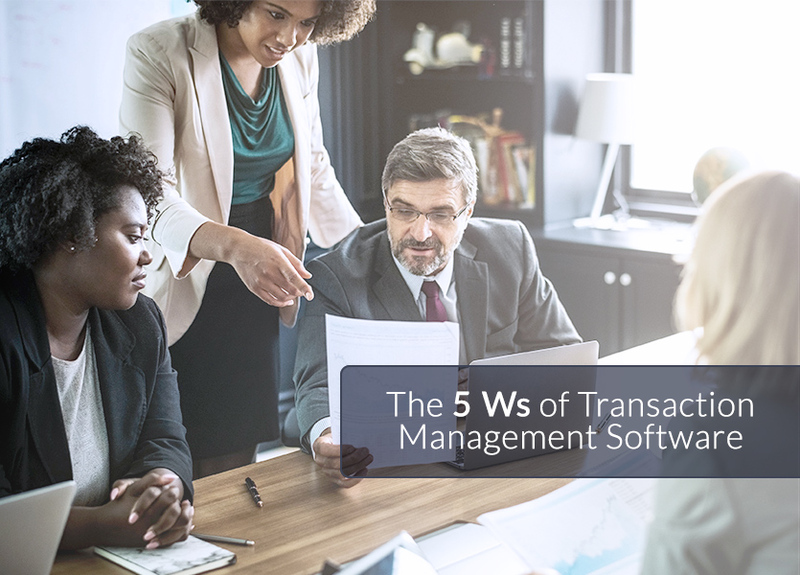 Just about any business owner can tell you the benefits of having a paper trail. 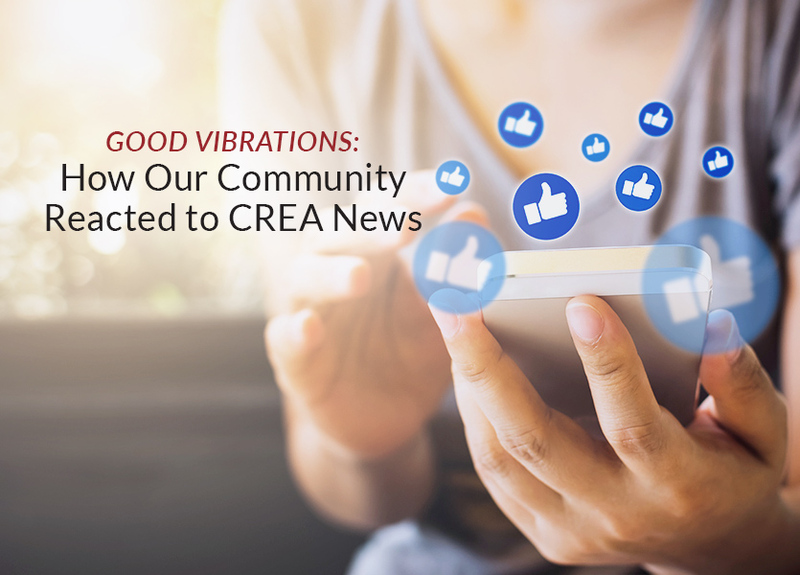 Most consumers could, too. But having a paper trail doesn’t mean having paper. 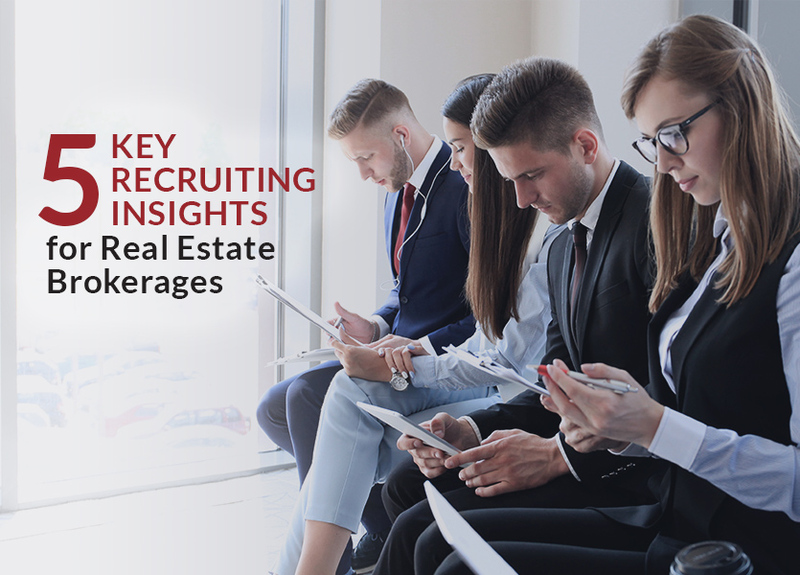 When you’re running a brokerage, there are a few things that go hand-in-hand with introducing new technology. 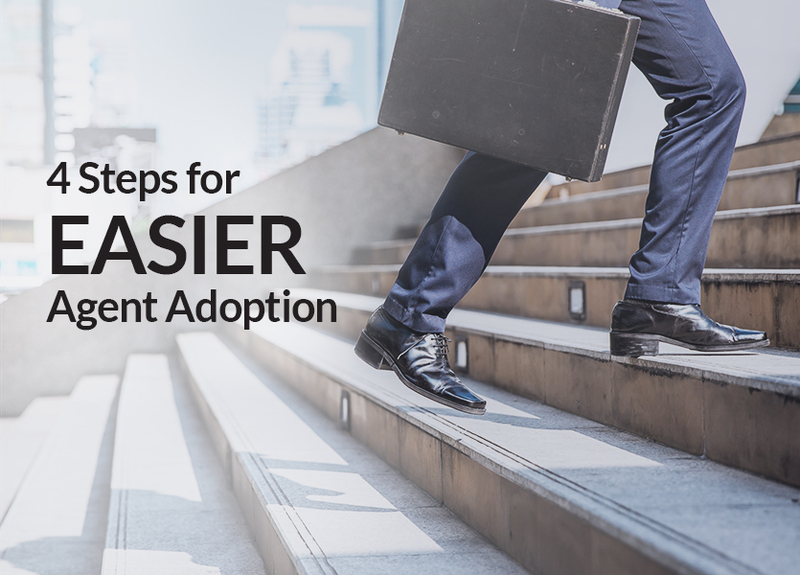 All you want is for your agents to pick it up easily—but what you get? 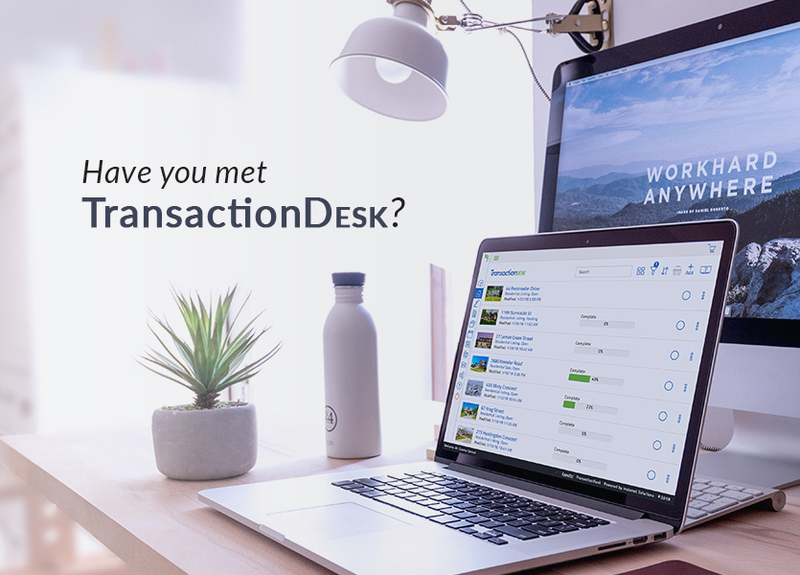 As a real estate professional, whether you’re a Broker/Owner or agent, an administrator or office staff, there are tools you rely on to run your business. 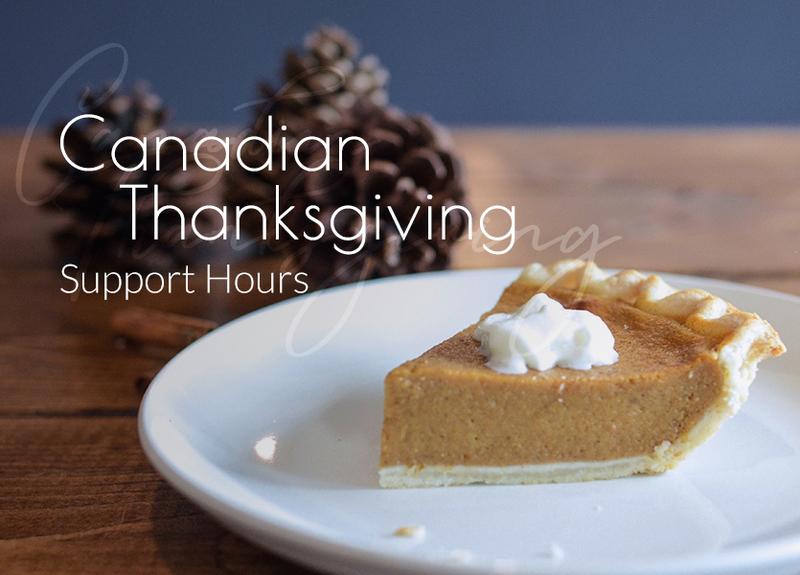 Our Canadian offices will be closed on Monday, October 8 for Thanksgiving. 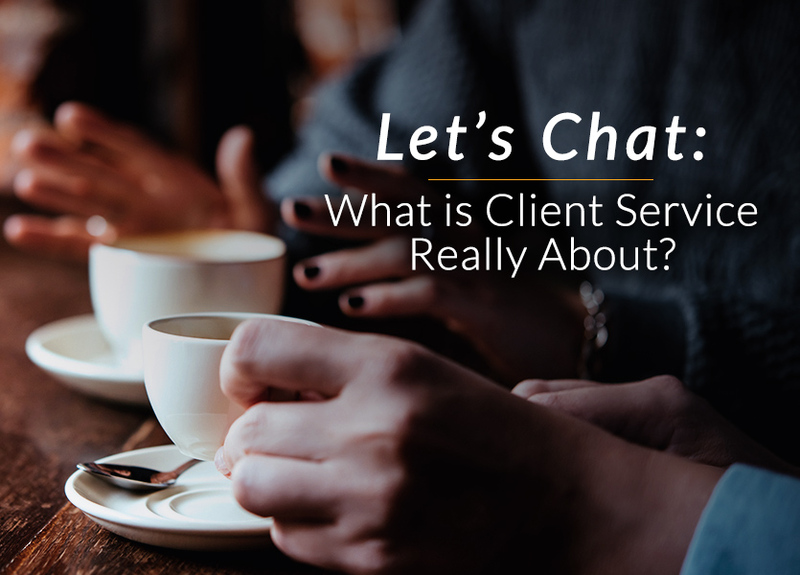 A reduced support crew will be available to handle your requests. 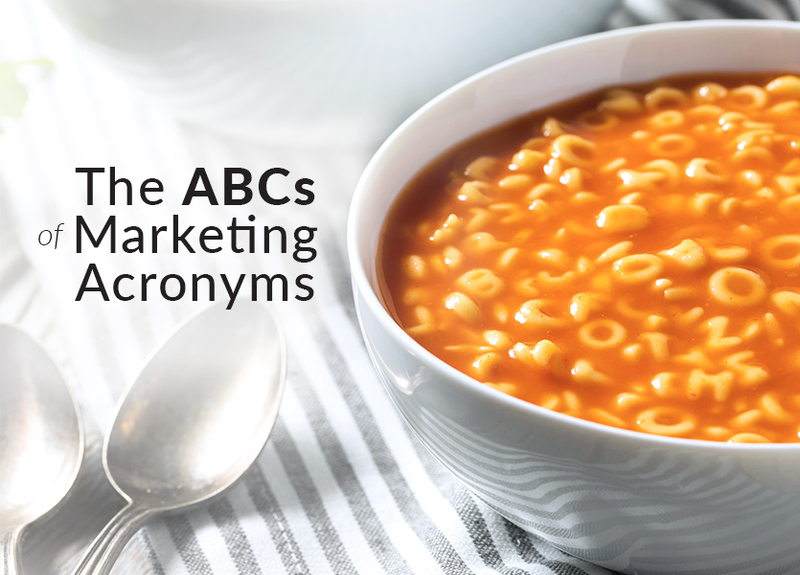 Marketing is full of acronyms—and sometimes, looking at them can feel like trying to make sense out of a bowl of alphabet soup.